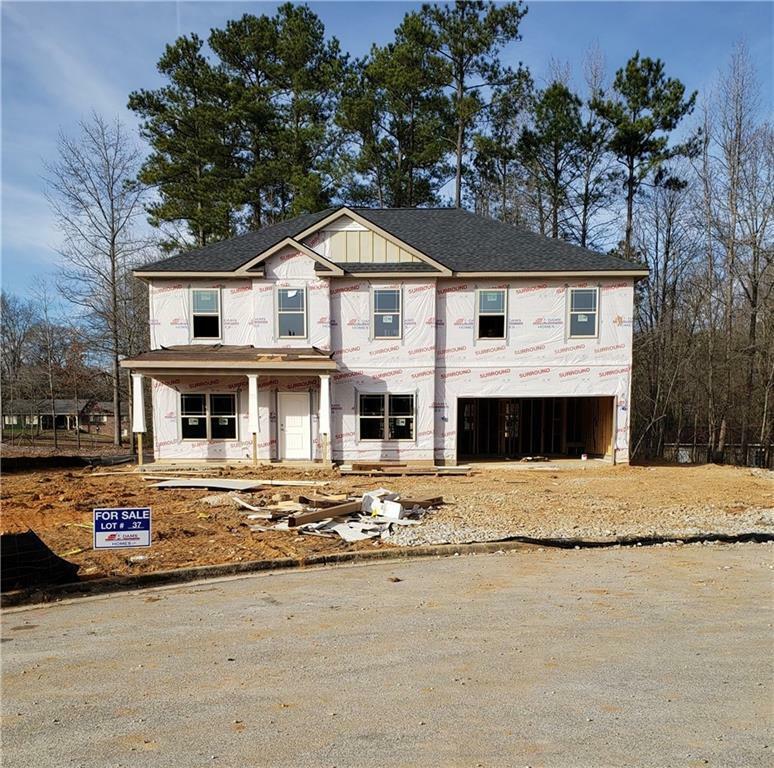 This 2-Story plan features 4 BR/2.5 BA. Enter the home into a 2-story foyer. The first level includes a Den, Dining Room, Family Room w/gas fireplace, Study, Kitchen/Breakfast area, Laundry and Powder Room. The entire first floor has beautiful LVP flooring throughout (tile in laundry). The Kitchen has granite counter tops and upgraded cabinets. 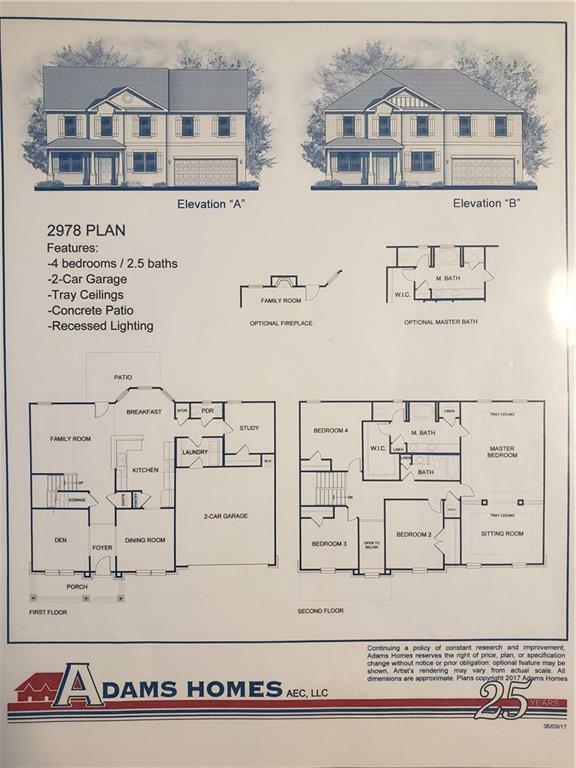 The 2nd level includes all bedrooms and full baths. The Master BR includes granite counter tops and a separate garden tub and tile shower. Whole house blinds and pendant lights over the kitchen breakfast bar complete this home.